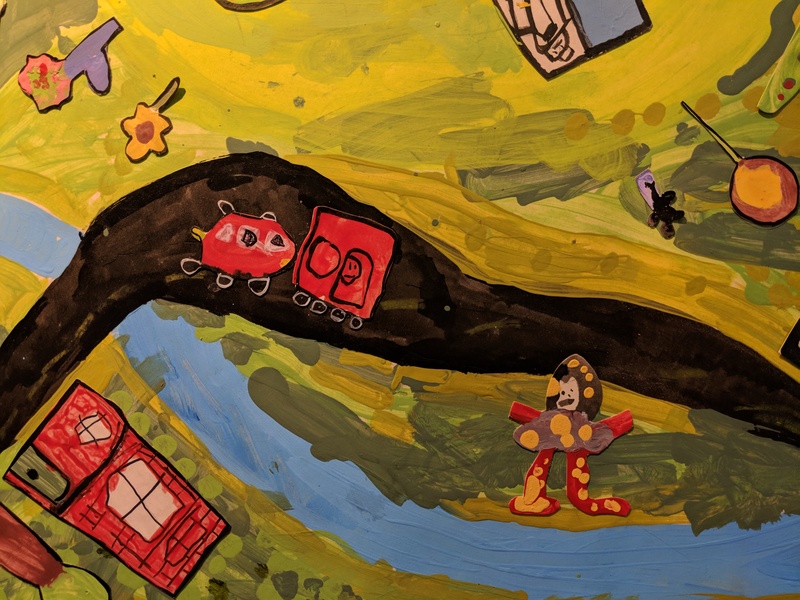 MAEA is continuing the series of art education exhibitions in the second floor atrium and gallery space at the State Transportation Building in Boston. 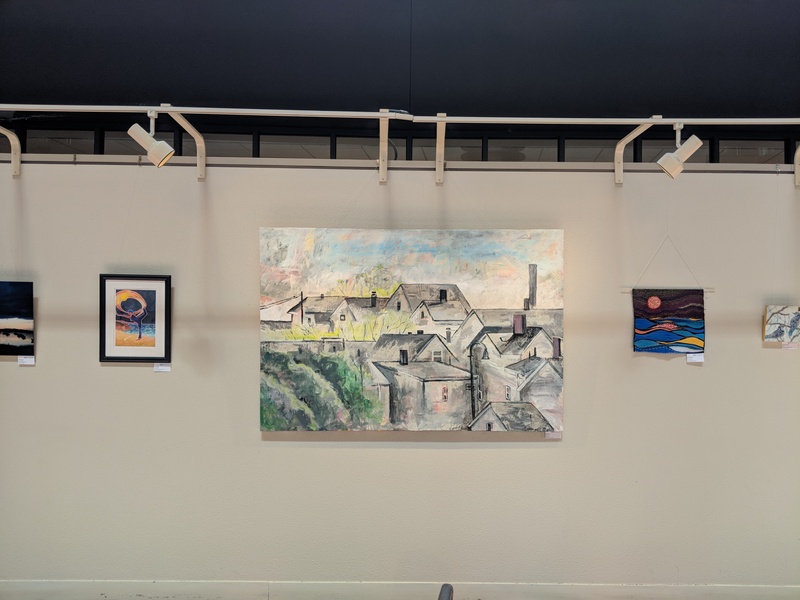 Massachusetts art educators that act as National Art Honor Society or National Junior Art Honor Society chapter sponsors are invited to submit their NAHS/NJAHS student work for this annual exhibit. We will accept electronic registration only. Complete the online registration form, including the proper label information for all the pieces you will be submitting. Participants must be part of a registered NAHS/NJAHS chapter. Please limit submissions to one work per student. Students must be active members of the NAHS chapter, but there is no limit on the total number of participants from each chapter. 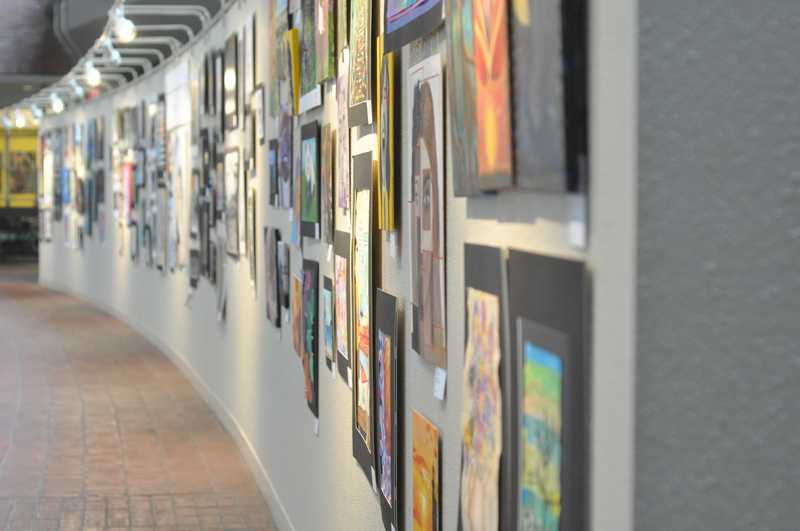 Learn more and submit artwork for the exhibit. 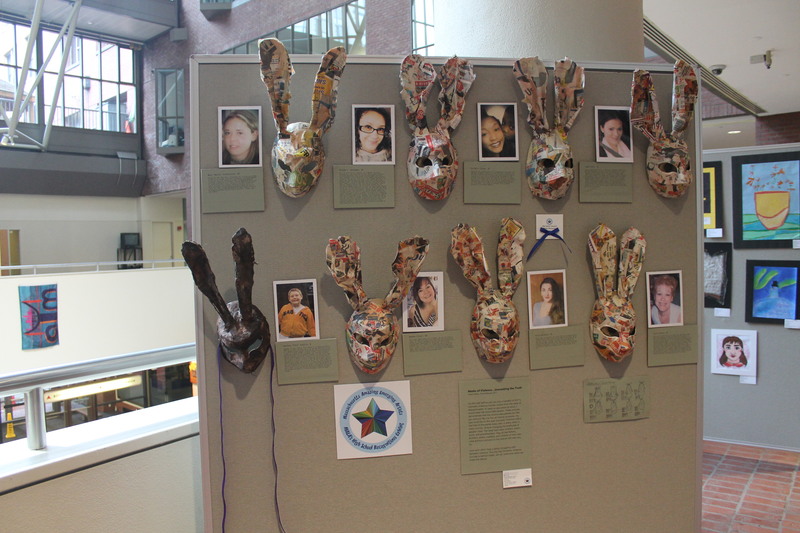 Previous Post Youth Art Month & MAEA Recognitions Family Celebration – Today March 3!